Evidence-based recommendations developed by independent committees, including professionals and lay members, and consulted on by stakeholders. Topic pages bring together products on the same subject, for example diabetes, mental health and wellbeing or children and young people. 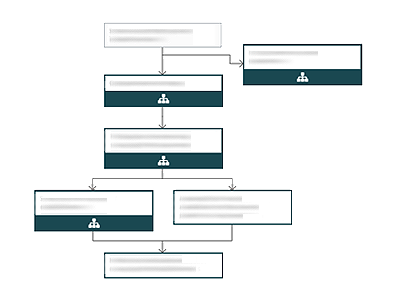 Integrated view of all NICE guidance and advice in topic based interactive flowcharts. Review the evidence across broad health and social care topics. Includes clinical guidelines. Review clinical and cost effectiveness of new treatments. Review new diagnostic technologies for adoption in the NHS. Review clinical and cost effectiveness of specialised treatments. Review new medical devices for adoption in the NHS. Guidance and quality standards open for consultation. Guidance, quality standards and advice being developed. Guidance and quality standards that have been proposed for development. Set out priority areas for quality improvement in health and social care. A range of products that critically assess and summarise the latest evidence. Review the best available evidence for selected medicines. Includes antimicrobial prescribing. Review the evidence and likely costs of medical devices and technologies. Evidence summaries to support medicines optimisation.